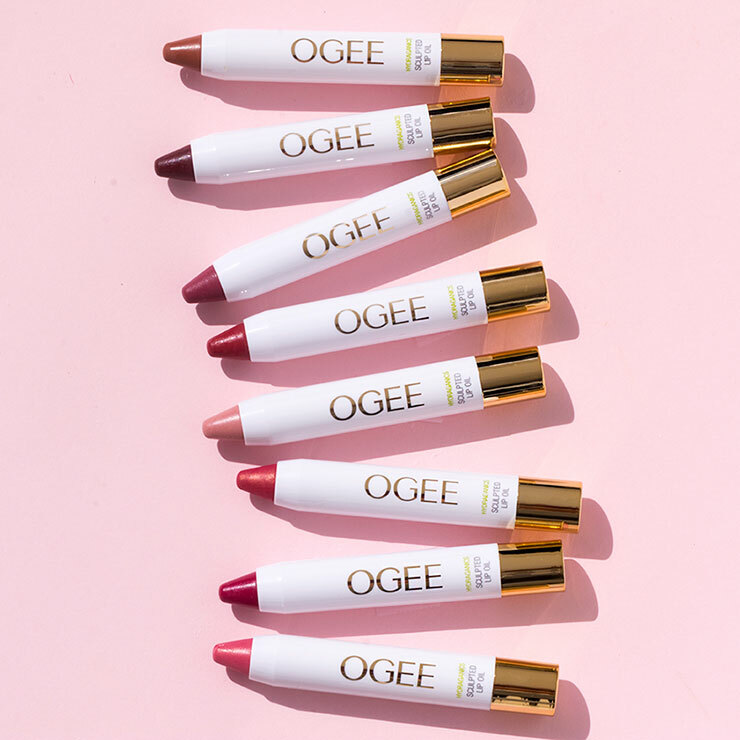 Moisturized lips and beautiful color in one with OGEE Tinted Sculpted Lip Oils. 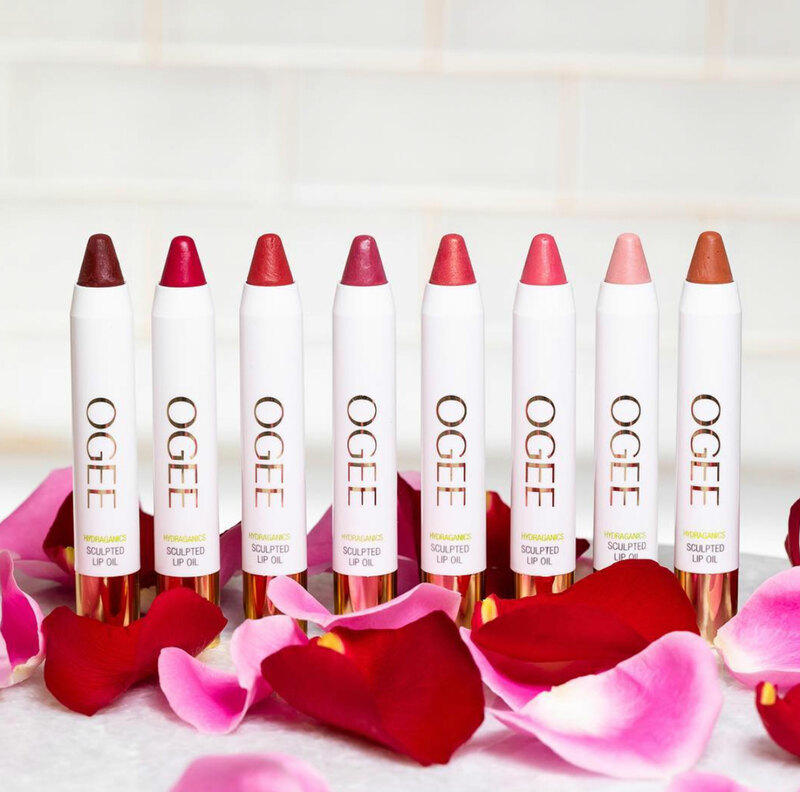 Made with organic jojoba oil blended with high quality coconut oil and shea butter to deliver a super soothing feel to lips. 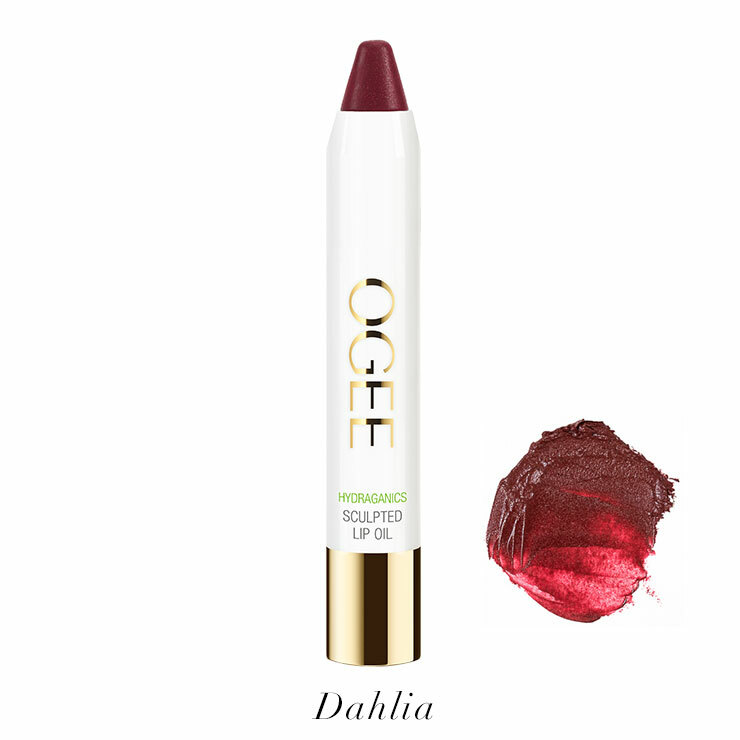 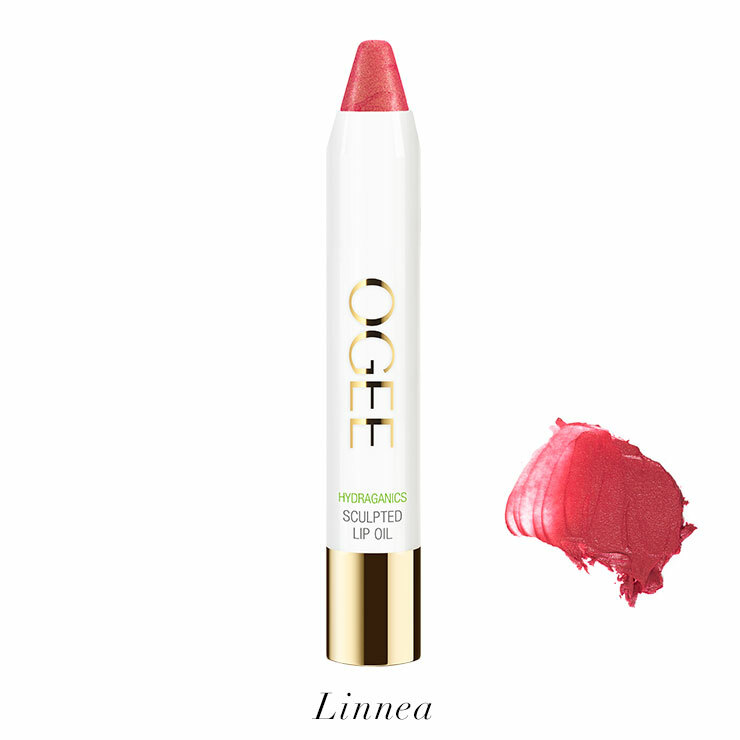 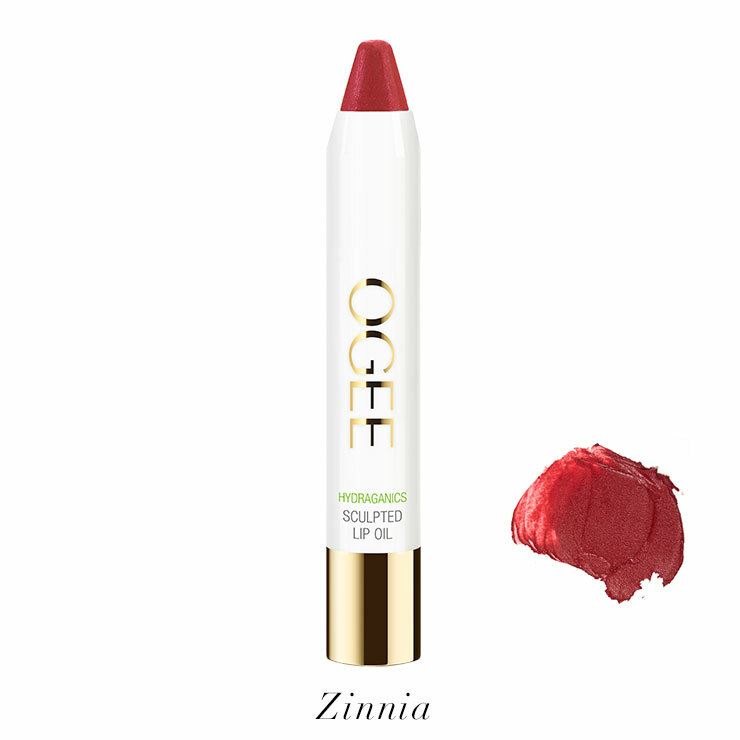 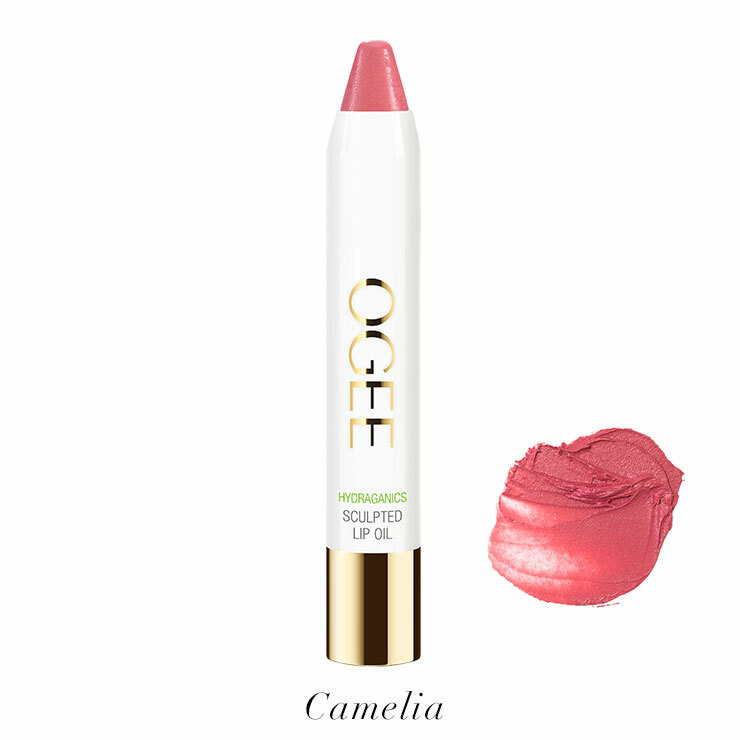 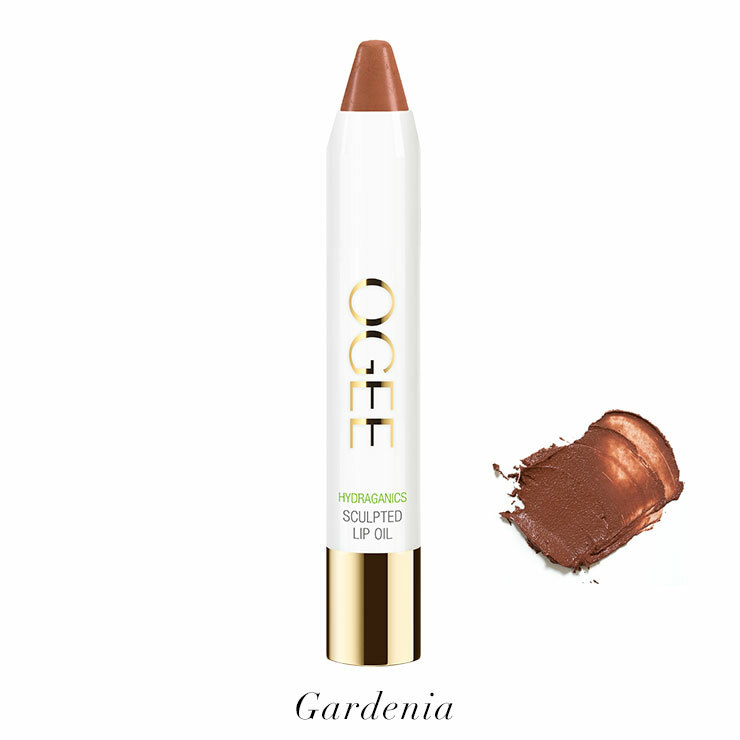 Olive and castor oils lend a restorative sensation and make lips feel soft and nourished. 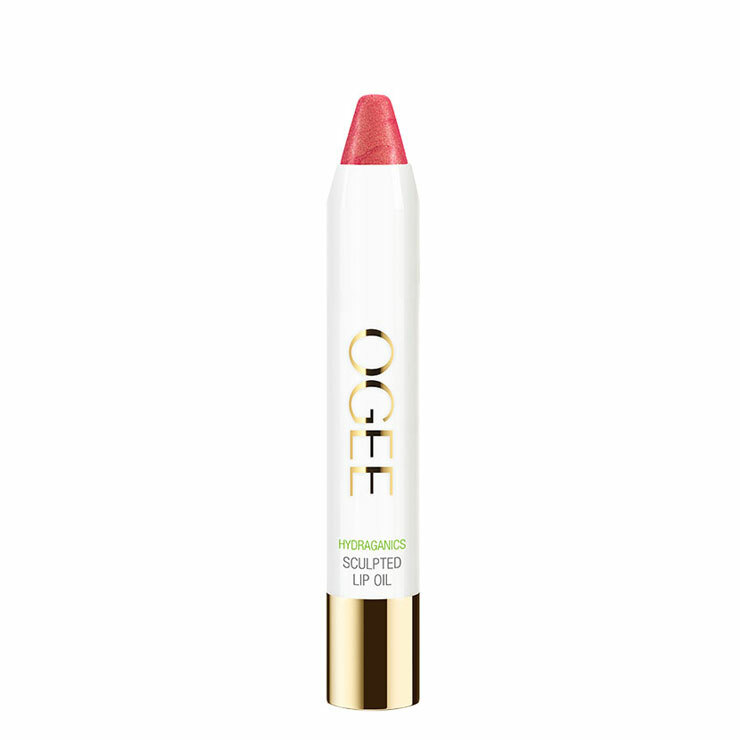 Peppermint oil is added to create a fuller looking pout. 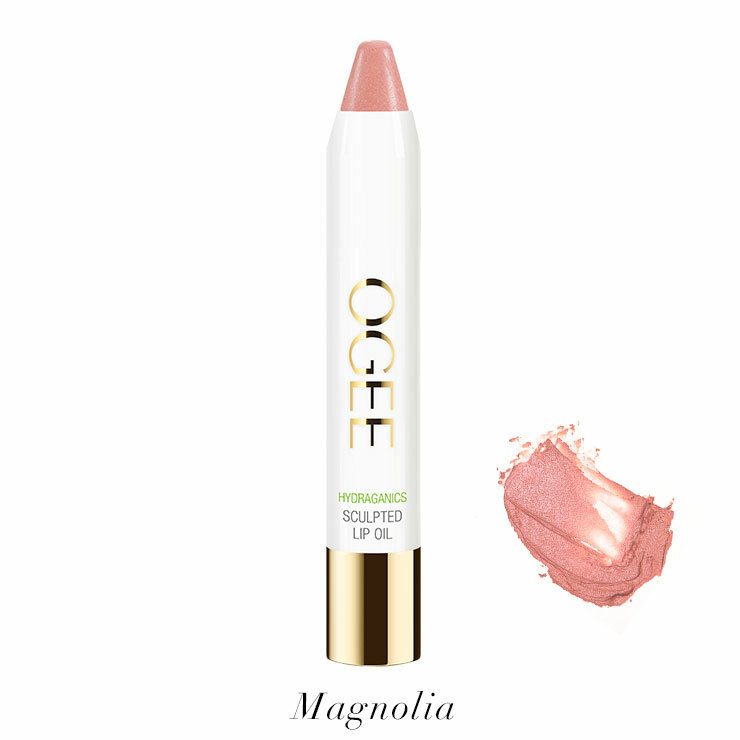 These feel good lip oils are easy to apply and deliver gorgeous mineral color. 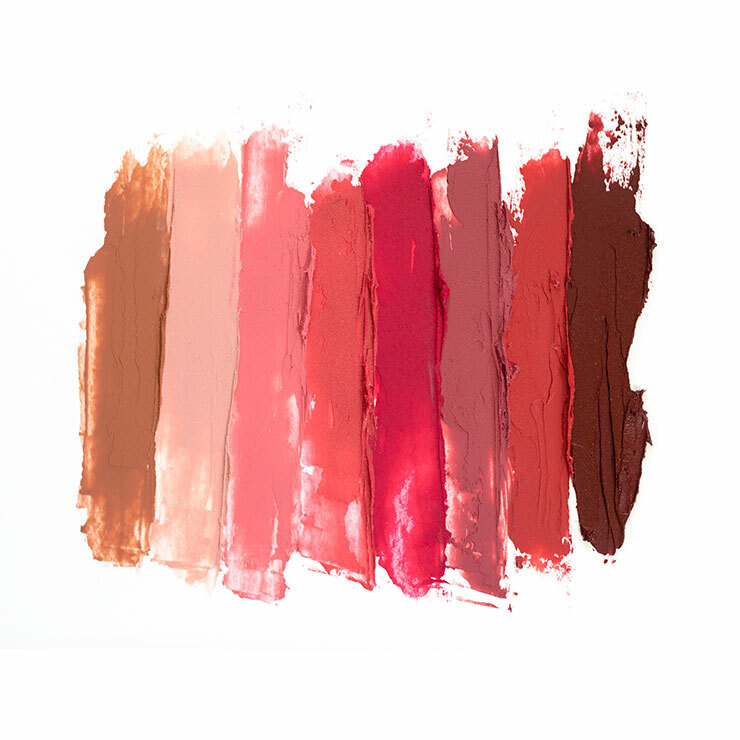 Choose from 8 flattering shades that can be layered and used to provide a beautiful pop of color and definition to lips. 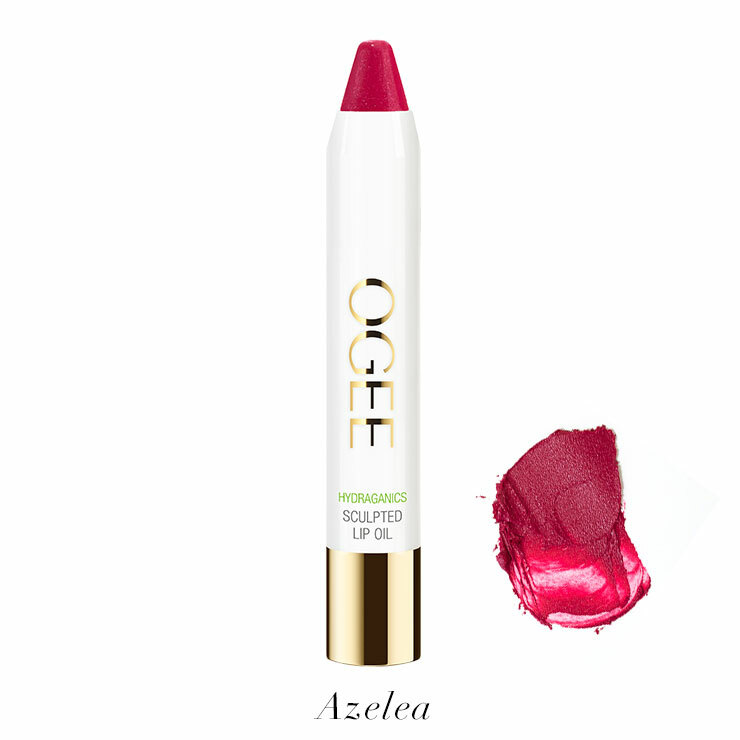 Apply one layer of lip oil to lips for sheer color or layer on for a more intense look. 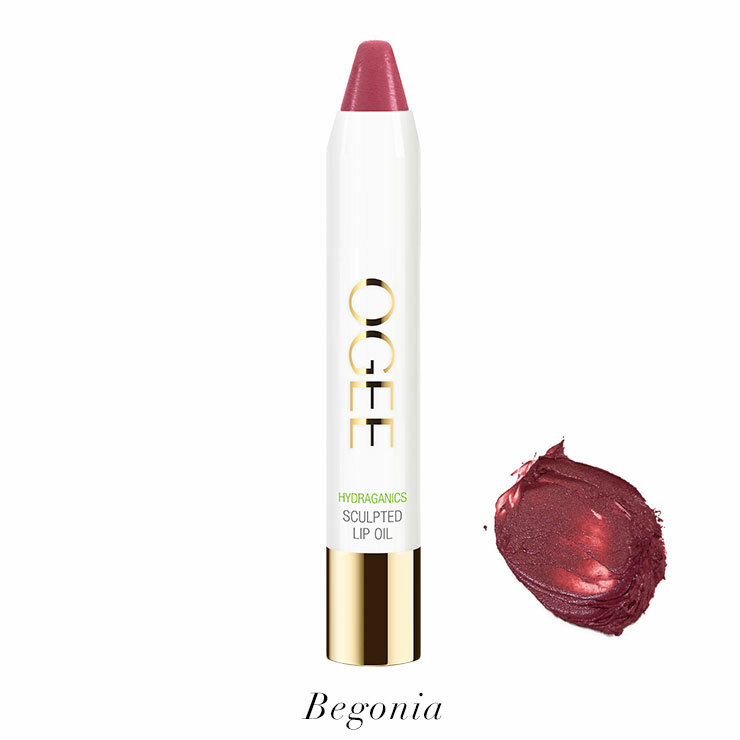 Reapply throughout the day as desired.